Which theatre shows should I go to during Kids Week 2018? See our top picks below! 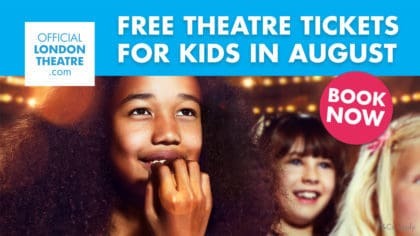 During the whole of August a child aged 16 or under can go free to any participating London theatre show when accompanied by a full-paying adult. 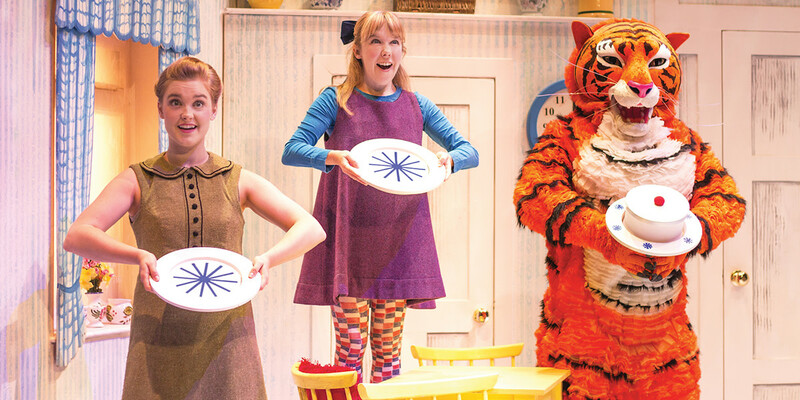 This year you can once again see the very best shows around, including the likes of Wicked, Horrible Histories, Paw Patrol Live, the Tiger Who Came to Tea, and more! These are just a few of our favourites but there are loads more shows you can go to! To see more, visit the official Kids Week website. 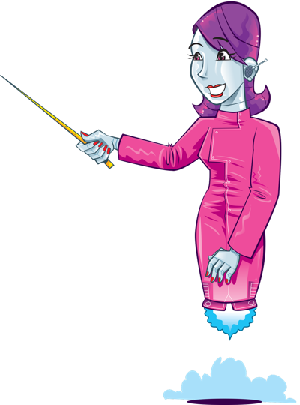 Click here to visit the Kids Week website! Wicked is based on The Wizard Of Oz and tells the story of a smart, shy, green-skinned Witch called Elphaba and the blond, popular girl called Glinda. Brought together by fate on the first day of sorcery school, the unlikely pair become unlikely friends! The famed wizard reveals the differences between Elphaba and Glinda, forcing them on two very different paths which eventually lead to them fulfilling their destinies as The Wicked Witch of the West and Glinda the Good. We all want to meet people from history. The trouble is everyone is dead! 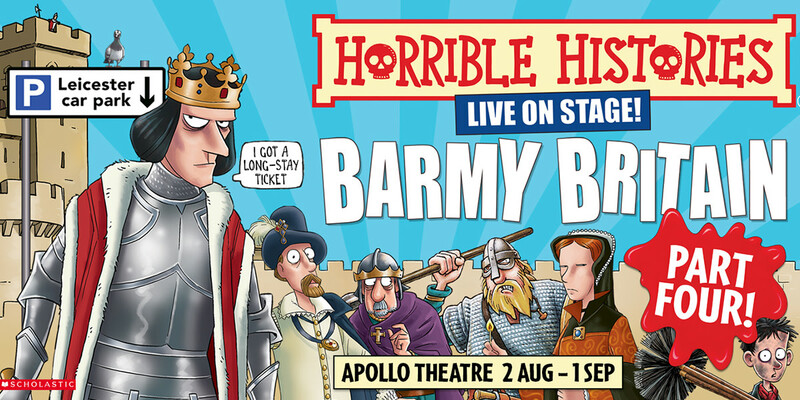 So come and see Horrible Histories: Barmy Britain – Part Four! Be reduced to rubble by the ruthless Romans! Would you be shaken or stirred by Richard the Third? Will Queen Elizabeth I endure her terrible teeth? Would you be hanged by King James I for being a witch? Mount a mutiny against King Henry VIII! See Mary Tudor knock the spots off Mary Queen of Scots! Peep into the world of Samuel Pepys and help Georgian detectives find the headless man! Take a trip into the night with the night soil men and discover how to survive the first ever train ride! 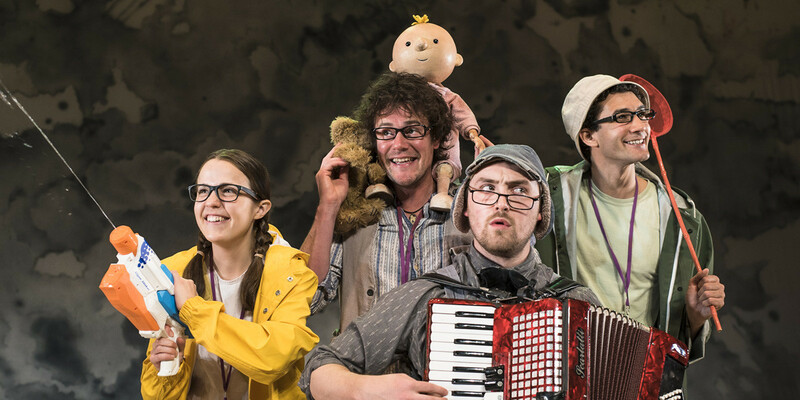 Music, laughter, rhymes, rhythms and repetitions together with puppetry, paint, water and mud… mischievous family show We’re Going On A Bear Hunt is back in the West End! Inviting families to join an intrepid team of explorers – and their musical dog – in their exciting fun-filled adventure, We’re Going OnA Bear Hunt returns to London at the Lyric Theatre in Summer 2018 – the perfect theatrical outing for all young families. Along the way, there’re plenty of obstacles to overcome, including swishy swashy grass, the splishy splashy river and the oozy squelchy mud, in search of a bear. But as the explorers soon learn – they can’t go under it, they can’t go over it – so they’ll have to go through it!